Clone the Mammoth: Could we bring the woolly mammoth back to life? The time has come to clone the mammoth. Let us bring the past to life. Could we bring the woolly mammoth back to life? Daily Mail Online - The fictitious resurrection of dinosaurs captured our imaginations at the cinema, but the quest to bring the extinct woolly mammoth back to life, has begun in real life. 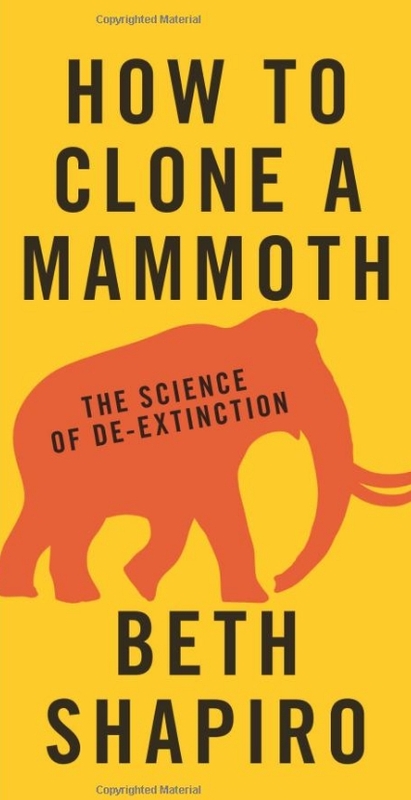 A group dedicated to promoting the cloning of the mammoth and other extinct species. Clone the Mammoth Inc.. Picture Window theme. Powered by Blogger.